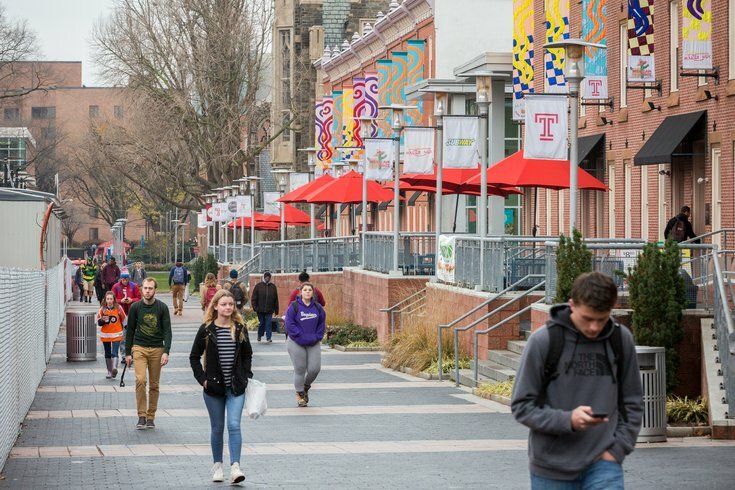 A Temple University student who was found unresponsive in a school library on Monday died later that day, the university announced in a statement on Wednesday. Michael Paytas, a fourth-year marketing student, was found in Paley Library and taken Hahnemann University Hospital where he was pronounced dead. Investigators are still determining a cause of death, but no foul play was suspected. Paytas, a 24-year-old native of Holmes section of Ridley Township in Delaware County, transferred to Temple from Delaware County Community College in 2014. "We extend our thoughts and prayers to Michael’s family, friends, classmates and faculty," Temple president Richard Englart said. Students seeking support are advised to visit Tuttleman Counseling Services at 1700 N. Broad St.